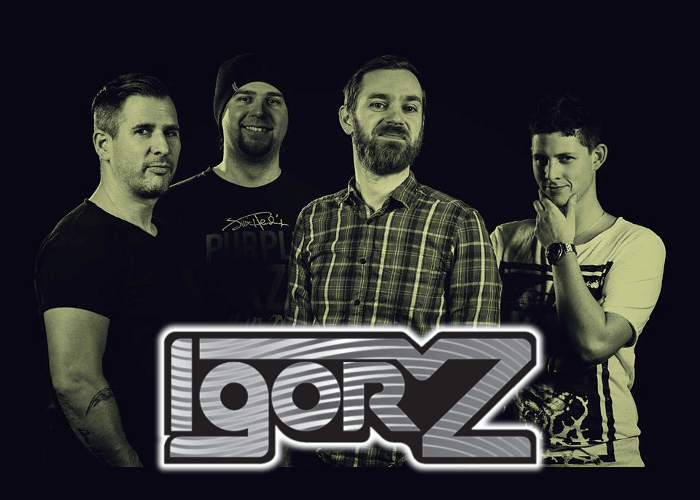 IGOR'Z is a Hungarian newcomer Hard Rock band formed by the Hungarian big-shot techno DJ of the 2000’s Igor Do'urden (drummer of the band) and grunge/punk rock singer Gergely Fekete, in their hometown Sopron in Summer of 2014. Shortly, in that September, a young and ambitious local jazz guitarist István Ábrahám joined the band and they started to work on the compose of its original songs together. Musically they combine with Stoner Rock, Classic Rock, Punk Rock, and even the 90's Thrash Metal which they were inspired. 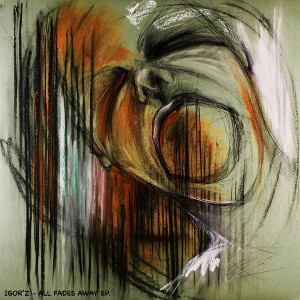 Their very first gig was in December 2014 and the first EP entitled “All Fades Away” was released in 2015. The EP is available on their BandCamp page. The band have some gigs in April and May, and as a band IGOR'Z they will get to gain more experience on the road from now on as same as new releasing.